After having returned from another incredibly fun vacation at Beaches Turks and Caicos, I wanted to do a full of review of the Beaches Resort Sesame Street upgrades. Most of the upgrades are available at all three Beaches all inclusive family resorts. Your access to the Sesame Street characters will depend on the resort and how busy it is. 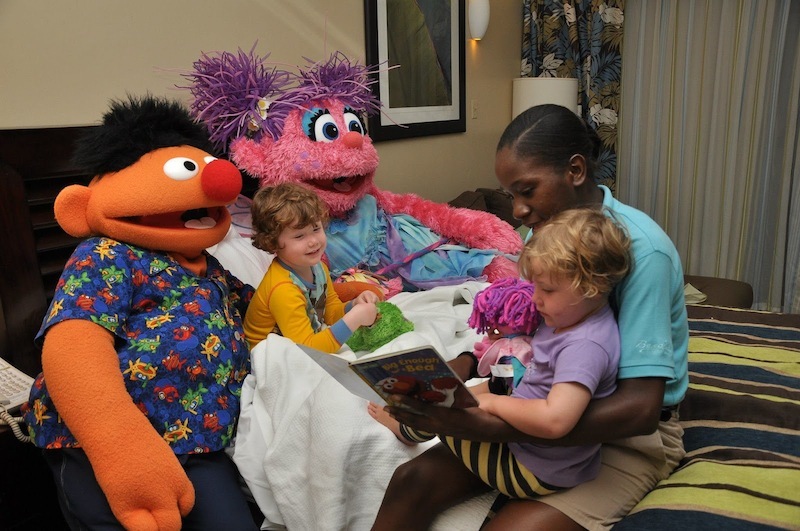 When we originally visited Beaches Turks and Caicos, the characters would visit with the children after each Sesame Street show. This no longer happens at the resort. There are a lot of children and a very real danger of little people getting step on or hurt. Last year, in Ochos Rios, the characters spent up to ten minutes after the shows taking pictures and visiting with the children. Anytime you meet the characters, it is helpful to tell them what your children like or don’t like. For example, telling Zoe the ballerina that your child loves to do ballet will often entice the character to start ballet dancing with your child. I also find carrying on general conversations with the characters makes your children more comfortable around them. Just know they will nod and motion to participate in the conversation but the characters do not speak. Your best bet for some free time with the characters is to hang out by the main pool at the resorts. In Turks and Caicos, characters often visited children at the Italian pool during the day. Just be warned that you are not allowed to touch them if you are wet but will still be allowed to take pictures with them. The biggest part of the Beaches resort sesame street fun is the Sesame Street stage show which takes place almost every night at the resorts as long as it is not raining. The show changes each night of the week. Don’t worry too much about getting seats as most of the children sit directly in front of the stage and the characters are so large you can see them from anywhere. The shows usually run about 15 minutes. Before and after each show, children are allowed to dance on the stage. Twice during our last stay, there was an organized children’s dance party after with a host and helpers. This was a great addition from previous years and a tradition I hope Beaches will uphold. The Beaches Resort Sesame Street day camp is available for children 24 months to 5 years old. There are also camps for younger babies and children older than 5 but they do not feature the Sesame Street characters. This is a great way for your kids to get to spend time with the characters. Cookie monster runs a cookie baking seminar for the camp that you can also attend with your children which is quite fun. Other activities include tea parties with Abby, bird watching with Big Bird and Rubber Ducky hunts with Ernie. Some people use the daycare more than others but I found with this vacation, Charlie was asking to go to the Sesame Street activities on a daily basis. After the specific character activities, I would often pick her up and head to the pool until the next one. 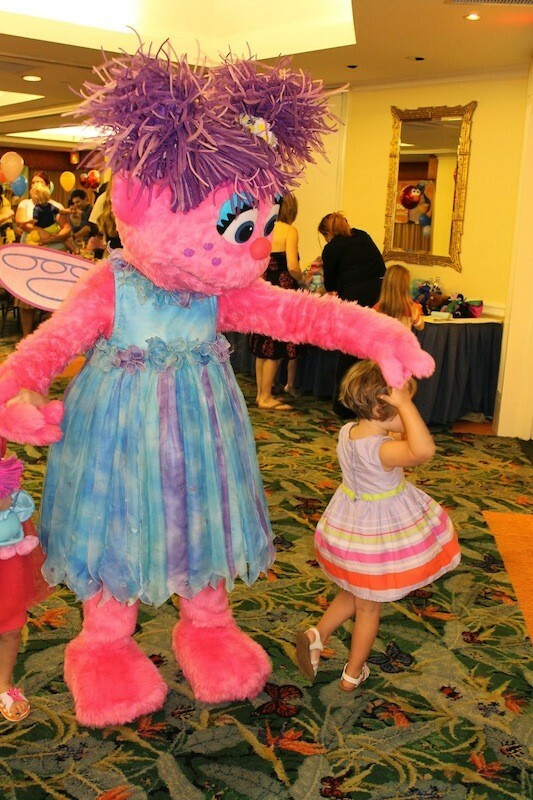 Once a week, each resort hosts a Sesame Street parade. I was shocked at how large the parade at Beaches Turks and Caicos has become. Don’t expect anything close to Disney parades but do expect a fun island experience. 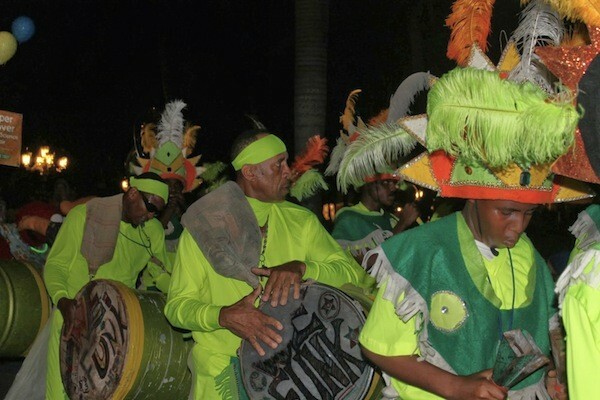 In the Turks and Caicos, if your children want to be IN the parade with the characters, they need to be dropped off at a kid’s camp by 5:30 pm on the night of the parade. Children not attending with the kids camp are not allowed to join in and parents are not allowed to participate in the parade. That being said you can watch the parade and then follow behind it. In addition to the characters, the parade features local dancers and musicians. The parade ends at the Italian Village concierge lobby, where the characters, guest and islanders dance and mingle. In Ochos Rios, which is a smaller resort, the parade is smaller and more intimate. Children are invited with their parents to gather in front of the hotel before the parade and offered free face paint and parade supplies like hats and masks. The parade then proceeds through the resort with each character walking with two children. In many ways, I preferred the parade in Ochos Rios and felt it was much more suitable to toddlers and young children. 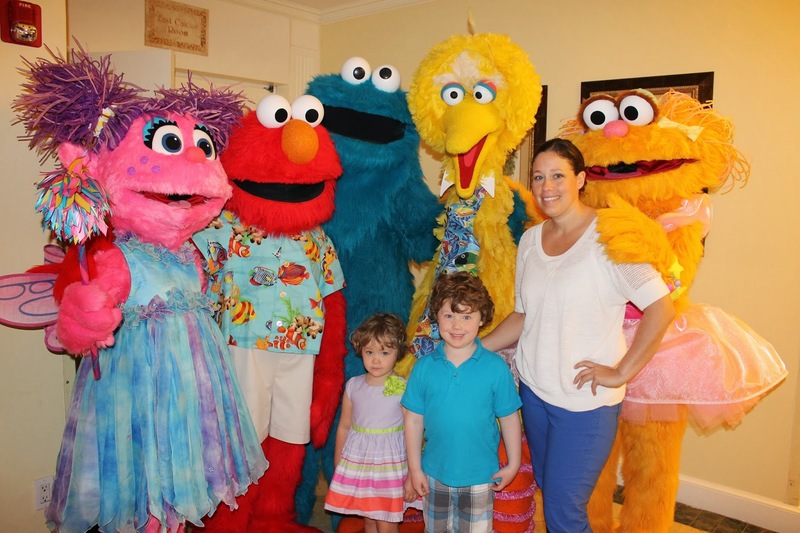 Our first year at Turks and Caicos was Will’s 4th birthday and we booked a Sesame Street birthday party. The party was held at Mario’s in the Italian Village around 3:00 pm. When booking the party, we were told that the characters were not available at lunch or dinner time thus the party needed to be between those times. We arrived to find a table set for 8 children with food that had been waiting on the table. Once the children sat down, Elmo arrived and led a few dances and then Will blew out the candles on his Elmo cake and Elmo left. When booking the party, we were told the Will would receive a special gift from the character. Elmo gave Will a small stuffed dolphin that was available for sale in the gift shop for under $10. I have since witnessed better planned out parties and have learnt that you can ask that the parties take place at better restaurants or even on the beach at lunch or dinner time. 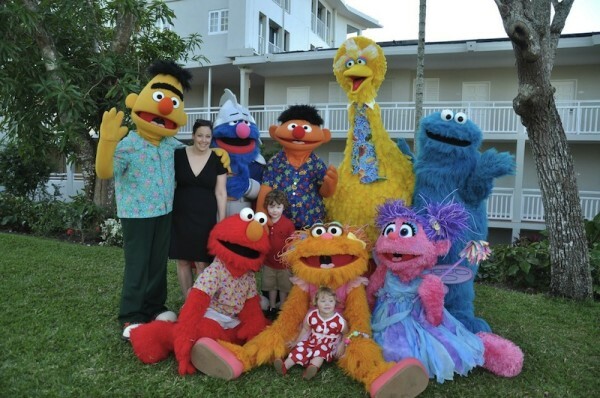 Each resort also hosts a birthday party for Elmo once a week that is the exact same as described above but with many children which makes it a lot more fun. My advice would be not to book a private party but to simply order your child a cake on the day of their birthday. There is no extra cost to attend Elmo’s birthday party. 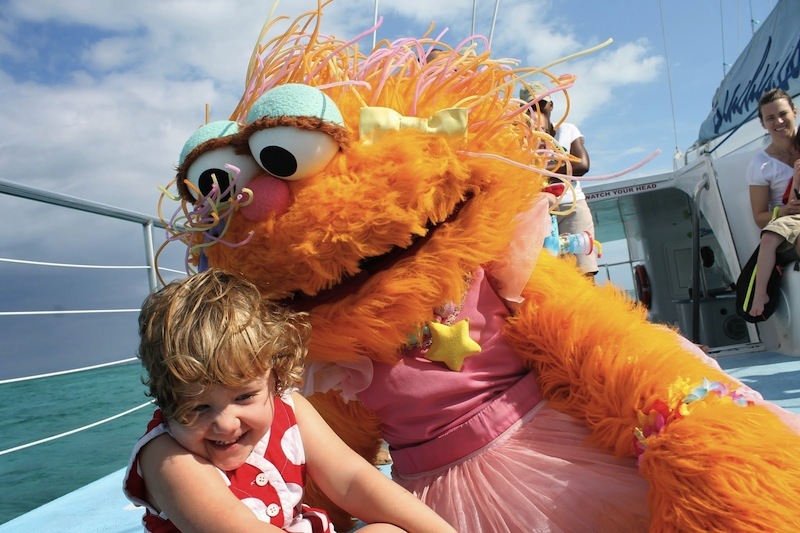 This year in Turks and Caicos, we decided to participate in the Sesame Street Catamaran Cruise. I was shocked by how much fun it was. The cruise leaves early in the morning and lasts about 2 hours. 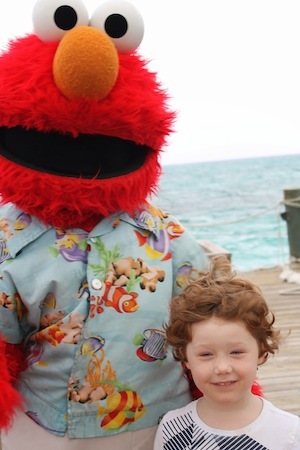 The cruise is limited in the number of participants and your children get to spend a lot of time with Elmo and Zoe on the cruise. When we departed from the dock, I was a little concerned with how choppy it was. Staff aboard had everyone sit and cruised quite quickly into a much quieter bay. They were able to stabilize the boat enough that all the kids could get up and dance with the characters. The characters roamed around the boat and spent quite a lot of time with each family. There was good food on the cruise and the children were given a small sesame street toy from the characters. One of the families had purchased a birthday cake for their son before the cruise and brought it on board. The whole boat shared the cake and sang happy birthday to the child. This is a much smarter solution especially if you are at the resort with only your immediate family than attempting to throw a 4 person birthday party. The character tuck-in is by far my favourite up-grade. The characters arrive in your room with an assistant who reads to your children. The characters actually get into bed with your kids and listen to the story and then kiss them goodnight and tuck them in. Will and Charlie loved this surprise. You can request characters from a list at the resort but due to size issues Big Bird does not participate. I have found the tuck-in is a great way to end your trip and love to book our favourite characters for our final night at the hotel. Twice a week, you have the option of attending the Sesame Street all-access photo shoot. This is the only time you will ever get a group photo with all of the characters. The proceeds of the photo are donated to the Sandals Foundation which I previously reviewed here. I also recommend taking the opportunity to attend this event once while you are at the resort for two reasons; (1) the group photo will be given to you in an 8 x 10 commemorative frame is worth the cost and (2) the pressure to find each character for your child to meet will be over. When we participated in the photo shoot at Ochos Rios, we were the only family who had booked and were given the entire session to spend with the characters. The group shot we have is one of my favourite vacation photos. The resorts are quite protective of this event and will not allow your children to participate or visit with the characters unless you have booked the shoot. At Turks and Caicos, they also request that you do not bring personal cameras. This policy was not in place in Ochos Rios and I was able to capture some incredibly cute moments particularly with Charlie and Abby Caddaby. At each of the resorts we have visited, we participated in the character breakfast. This event is extremely fun for adults and children. Most recently at Turks and Caicos, the whole event was led by a very energetic and fun woman named Roxy who kept the party going. The key is to arrive on time and feed your children immediately. Once the kids have eaten, the characters are introduced and each character visits your table besides Big Bird who you meet on the way in to the breakfast. This again is due to his height. Once the characters have met the children, the breakfast turns into a dance party complete with conga line. 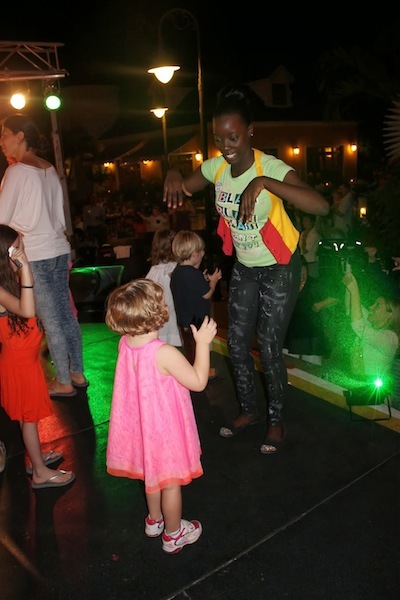 Children are invited to walk and dance with the characters and their is a sufficient amount of time spent with each character. 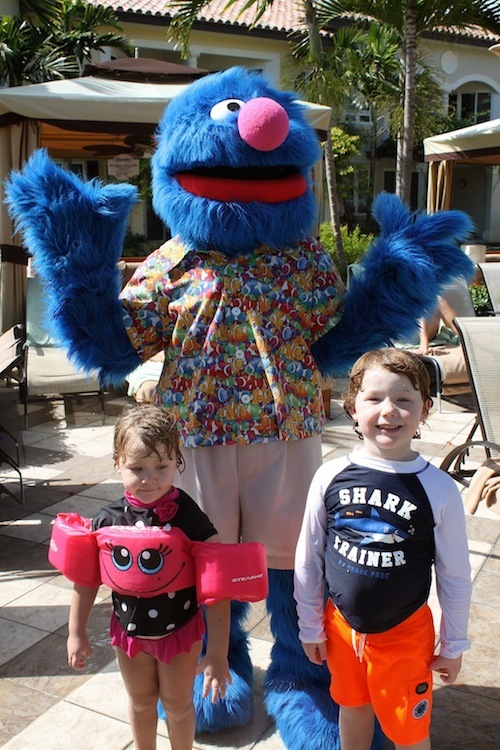 No matter which of the Beaches all inclusive family resorts Sesame Street Activities Upgrades you participate in, the Sesame Street characters will be a big part of your children’s vacation. Last week, there were many times when I teared up a little watching the kids interact with their favourite characters and I must admit getting a hug from the characters was fun for me too. Hello! Thanks for your review. We are going to T&C in May and was wondering how far in advance should we book the character tuck in? 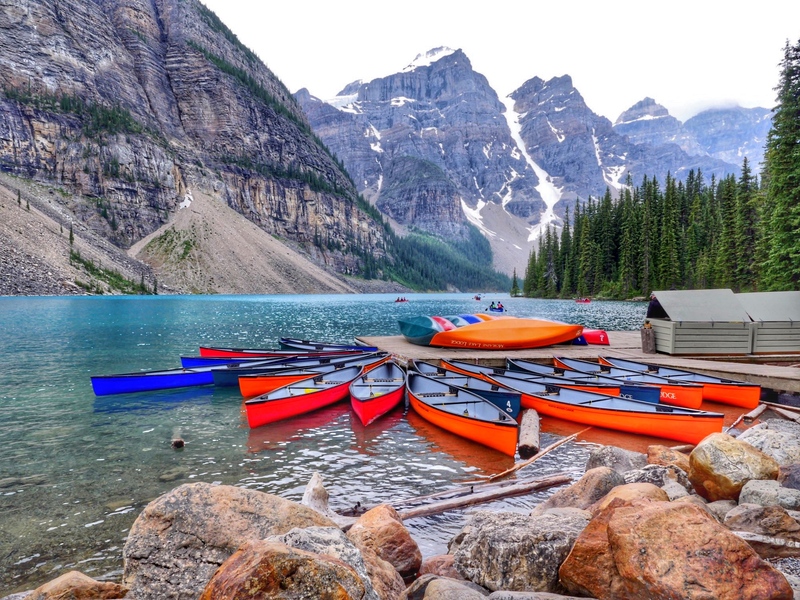 Is it fairly easy to get when we arrive or should we book in advance? You can arrange on property!